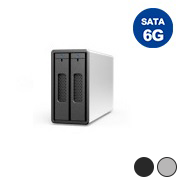 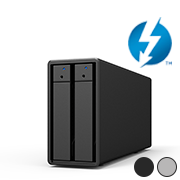 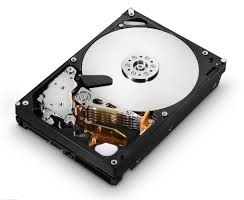 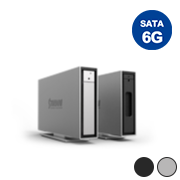 needs on maximum performance, capacity, and data redundancy. 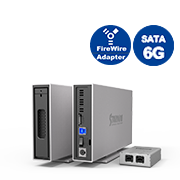 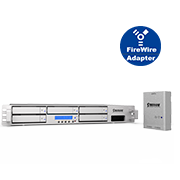 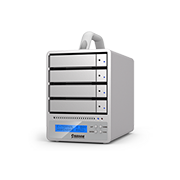 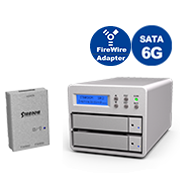 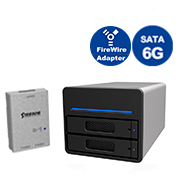 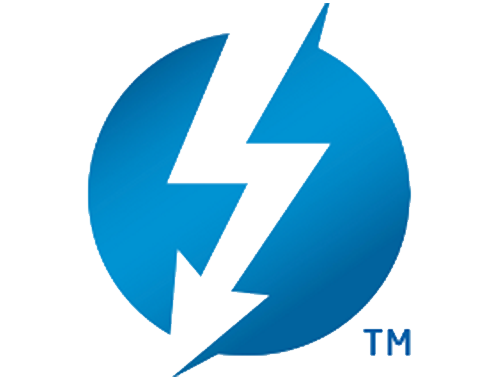 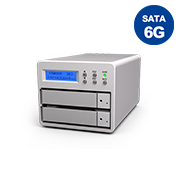 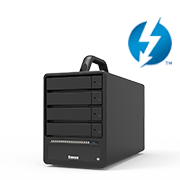 on convenient and integration; make the best use of/with your existing drives. 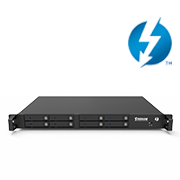 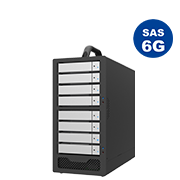 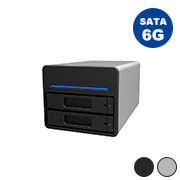 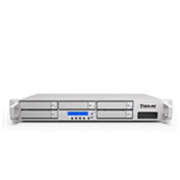 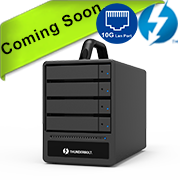 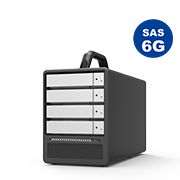 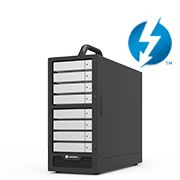 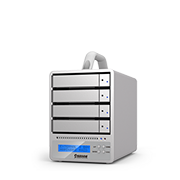 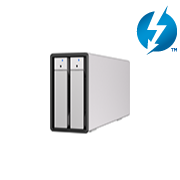 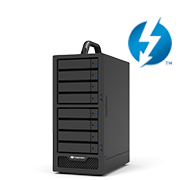 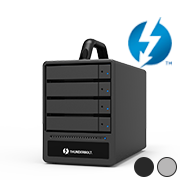 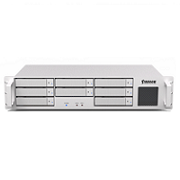 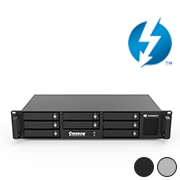 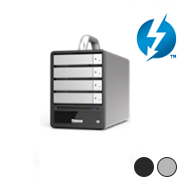 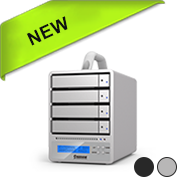 19” Rack-mount Multi-Bay RAID storage products from 5-Bay to 8-Bay. 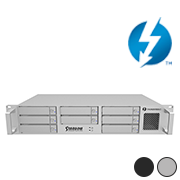 It’s SOHORAID in 19” Rack-mount. 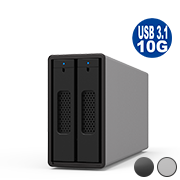 2.5”/3.5” 1-Bay JBOD storage product. 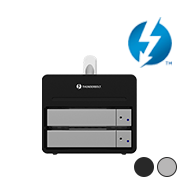 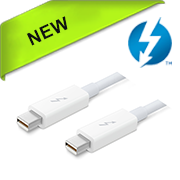 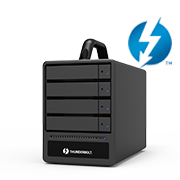 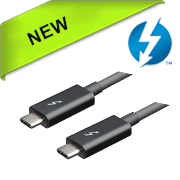 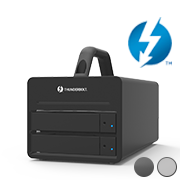 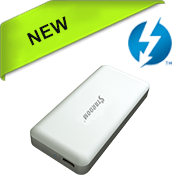 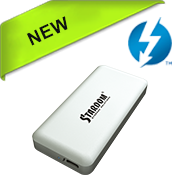 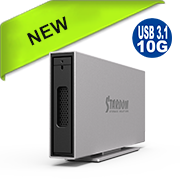 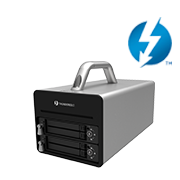 A creative and handy product to move drive between Mac/PC,or with SOHOTANK. 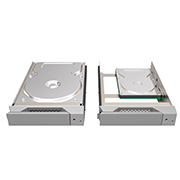 Adapters, RAID cards, 2.5”/3.5” hard drive trays. 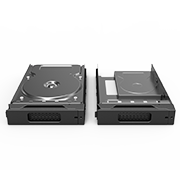 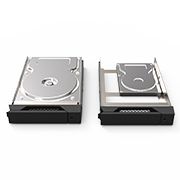 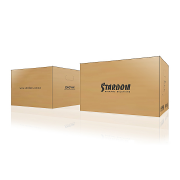 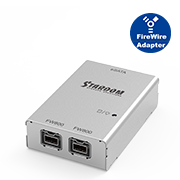 Same size drive trays are compatible and inter-changeable between STARDOM different models.